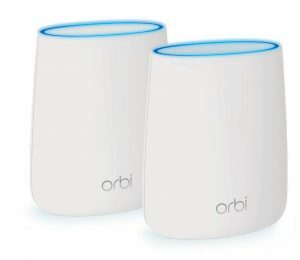 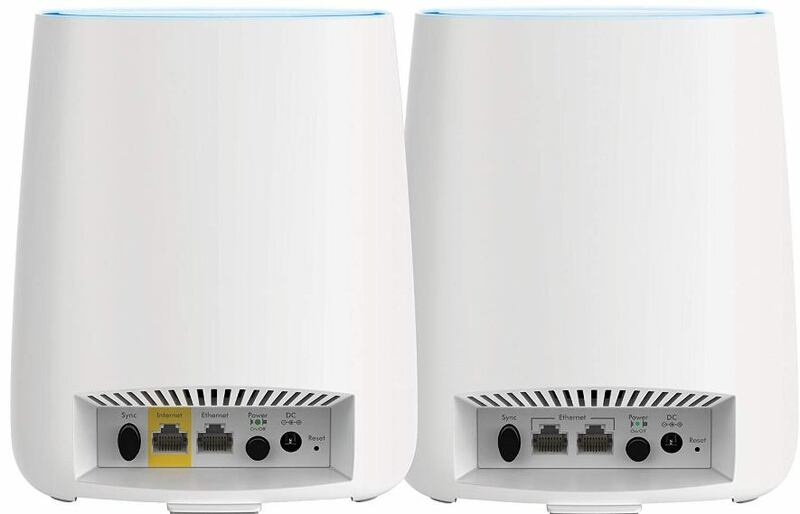 NETGEAR Inc., a leading provider of home networking that power today’s smart home has introduced NETGEAR Orbi RBK20 Wi-Fi Router and Satellite that delivers unparalleled Wi-Fi coverage. It covers homes up to 4,000 square feet with strong WiFi signals and the Innovative Tri-band Wi-Fi helps maximize the Internet speeds available in your home. 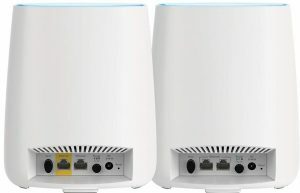 ·FastLane3 Technology – The dedicated WiFi backhaul creates better 4K HD streaming & gaming, even as you connect more devices.